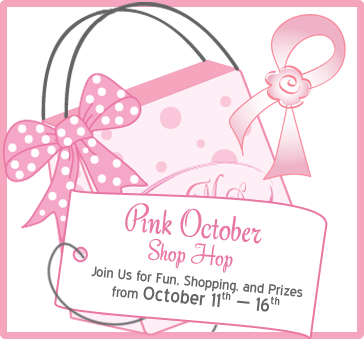 PINK OCTOBER SHOP HOP STARTS TODAY! Welcome to the Make Mine Pink October Shop Hop starting today through the 16th. 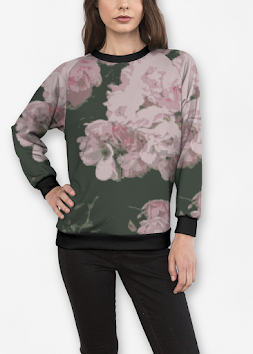 Click on the link right across on my sidebar which will take you to the list of shops participating. The idea is to visit the shops, find the logo pic. "You Found It" hidden among the pages of the shop sites. The more logos you find the more times you are entered to have a chance to win in the drawing for some gorgeous prizes offered by shoppe owners. Here is the gift I have to give away. A pretty hand painted reticulated makeup tray for someone special, but remember, the entry is not here, but rather on the site I link to the right or below. And to give you a little help, try looking HERE if you find the logo, click on it and add up the logos found for a better drawing chance. While at the "Make Mine Pink" site, visit the other wonderful selling shoppes with gorgeous pretties, just in time for holiday shopping. Remember, this is the month to focus on Breast Cancer Awareness. Schedule a mammogram, self exam and encourage friends and family to do the same. It is a small part, with big benefits through prevention. Each one of us has known someone that has battled this cancer. Together we can be proactive and make a difference! 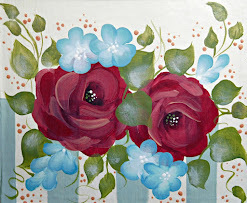 As you know, I am just swamped in the studio, painting, designing, and creating for the Christmas season close upon us. I am having so much fun and enjoying the process everyday. Some days are hectic, and crazy, but I would not change a thing. Thank you for your visits too. I will be over very soon to visit you as well. Seeing you when I take a break, on a busy day, is more encouraging then you know. Have a wonderful Autumn Day! Thanks for commemorating the Breast Cancer by using this Make Mine Pink logo. Oh I love the shop hop and I wish I could win some of the great prizes! I just love your blog. Especially since fall is my favorite time of the year. That tray is beautiful! I hope and pray that one day they will find a cure for Breast Cancer. And I just love the Shop Hop at Make Mine Pink. Have a fantastic day. Lovely pink post, dear friend and yes, we always need to be reminded of Breast Cancer Awareness week. We all know someone that has battled this horrible cancer and hope that one day they will have a cure for this. Love the sweet makeup tray, your painting is so beautiful. Hope that you are having a lovely week and finding some time to enjoy the nice Autumn days. Oh, Celeste, this tray is over the moon gorgeous! I love it. You continue to amaze me with each new creation. Hope all is well with you ... I know you are busy, this is good, may your pockets jangle! You've got to be so busy these days!! I've been pretty busy myself and have a couple handbags to make for people. I'm also rehopolstering 2 chairs for our living room, one is my Grandma Meme's & the other is my Mom's. Fun stuff! I can hardly wait to show them. Love that tray you're giving away, so beautiful. And your pumpkins are gorgeous! Have a great day dear friend!! 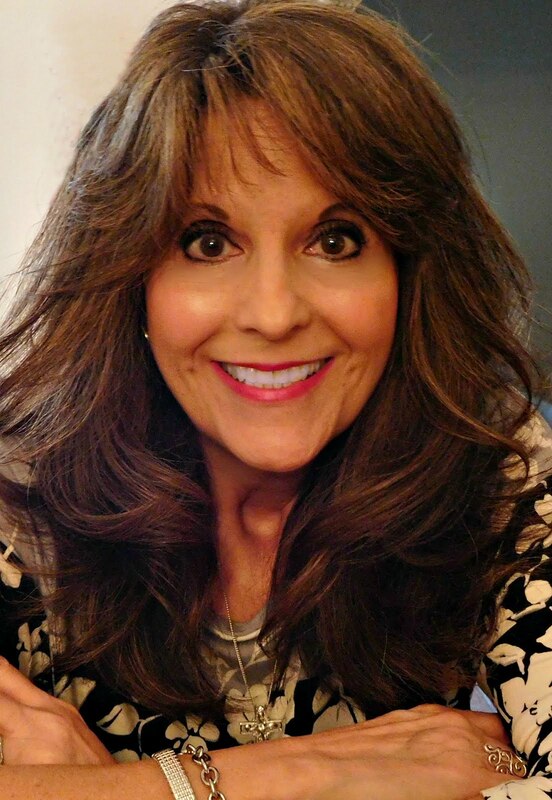 I've sooo missed popping in on your and seeing firsthand what you've been up to! I have lots to catch up on and I will this week! Hi Celestina! I have been soooo busy too. I haven't been able to Blog as much as I like. 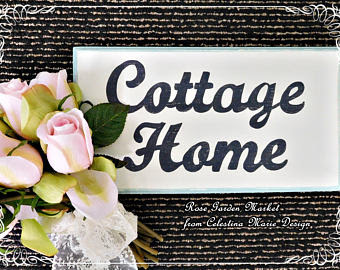 Your Barn Chick Party post is wonderful and your home is gorgeous in the last post. Hope you're having a wonderful Fall day! Thank you for visiting and following my blog. I am so glad you did now I found your lovely blog. Hope you are having a wonderful day. Hello Celeste, what a beautiful pink post! Your new tray is so pretty. I'll have to stop by your shop and see what's new.